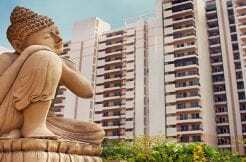 If you’re the individual in this local Faridabad region, you now easily buy the luxurious based apartments at an affordable price. 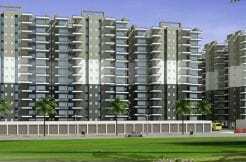 You have to contact the property in Faridabad dealer through phone number such as 9911226000, +918010206000. 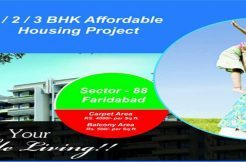 The contact address of this property dealer as SCF-34, First floor, Part-2 market, Sector-19, Faridabad region, Haryana. Or you can simply contact the email facility through anupamproperties2014@gmail.com. Get in touch with the property dealer to acquire more offers to your dream apartment. 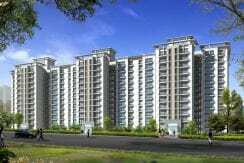 Save your money and time to pick the strong apartment and it withstands for the more future generation.